Completed in Spring 2016, this community offers luxury apartment homes in Staunton, Virginia, with a state of art the fitness center and club house as well as spectacular views of the Shenandoah Valley. 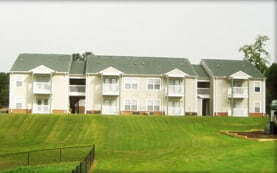 Pinnacles Construction completed Brunswick Village Apartments in 2001. 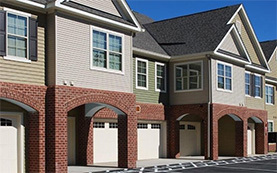 These one, two and three bedroom apartments with a clubhouse offer affordable housing to Lawrenceville, Va.
Fieldstone Apartments in Blacksburg offers 60 income restricted senior (55 and older) units and 84 Tax Exempt Bond units. 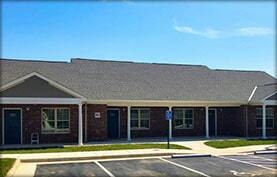 Fieldstone Apartments fills an affordable housing void in Blacksburg. These high-end, luxury apartment homes by Pinnacles Construction offer a very unique housing experience to Blacksburg and the surrounding area. 248 Conventional Market Rate Units. 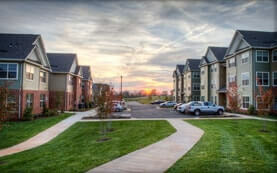 This apartment community in Culpeper, Virginia, offers affordable housing to the local workforce with one, two and three bedroom apartments. 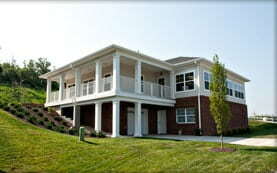 This Multi-Family Apartment Complex was completed by Pinnacles Construction in 2012. 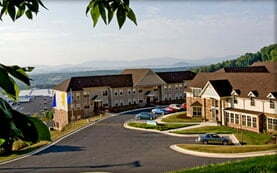 Centrally located in the Shenandoah Valley, The Landings Apartment Homes are between Staunton and Harrisonburg. 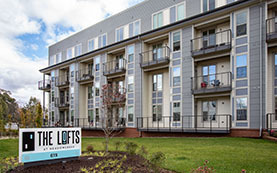 The Lofts at Jubal Square is one of Pinnacle Construction's newest apartment constructions. 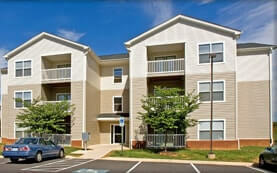 140 Conventional Market Rate units were recently completed in Winchester, Va. The Lofts at Meadow Creek is another new apartment construction by Pinnacle Construction and Development. 65 Taxable Bond units are currently under construction in Charlottesville, Virginia. 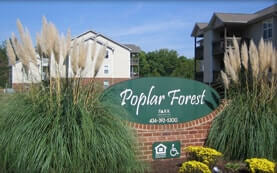 The Poplar Forest Apartments include 138 luxury apartments with clubhouse, pool, volleyball, and basketball court located in Farmville, VA. 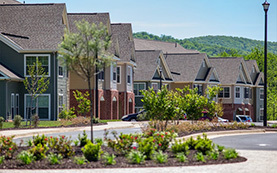 Completed in 2014, Round Hill Meadows is Orange, Virginia's newest multi-family community. 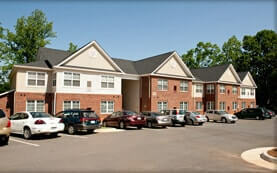 Located in the desirable Rio Road district of Charlottesville, Virginia, Treesdale Apartments offers of 2 and 3 bedroom apartment homes along with a community center. 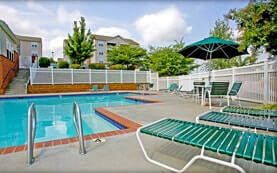 The Vistas and Grand Vista's Apartments include 280 luxury apartments with spacious clubhouse and pool located in Lynchburg, VA. 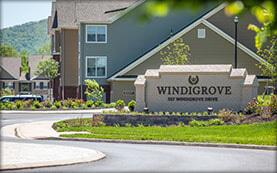 Completed in 2015 by Pinnacle's Construction, Windigrove is Waynesboro's only luxury apartment community. This apartment complex boasts large apartments with loft and garage options.